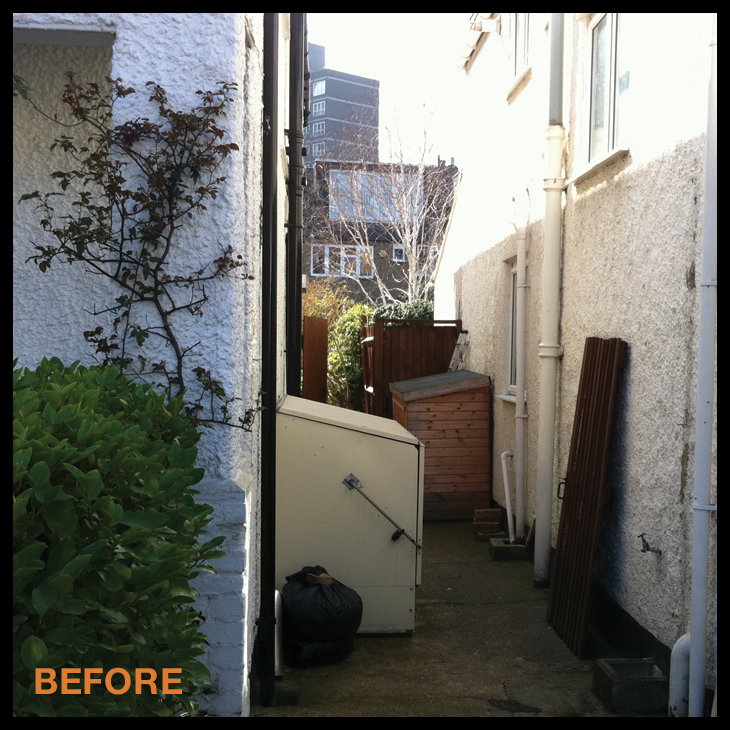 Have you got one of those really well used spaces around your house that by its very nature can look a little, unloved? Well we know how easily a ‘working space’ can detract from a ‘relaxation space’ so by using a little garden separation we can create two areas that are clearly fit for purpose. 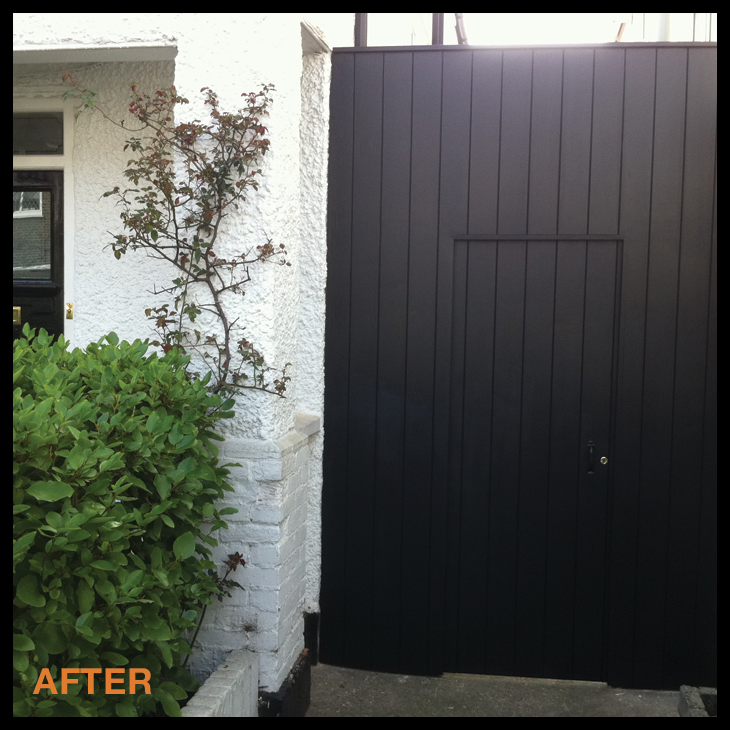 Really pleased with this elegant fencing we’ve put together for one of our Tooting based clients. 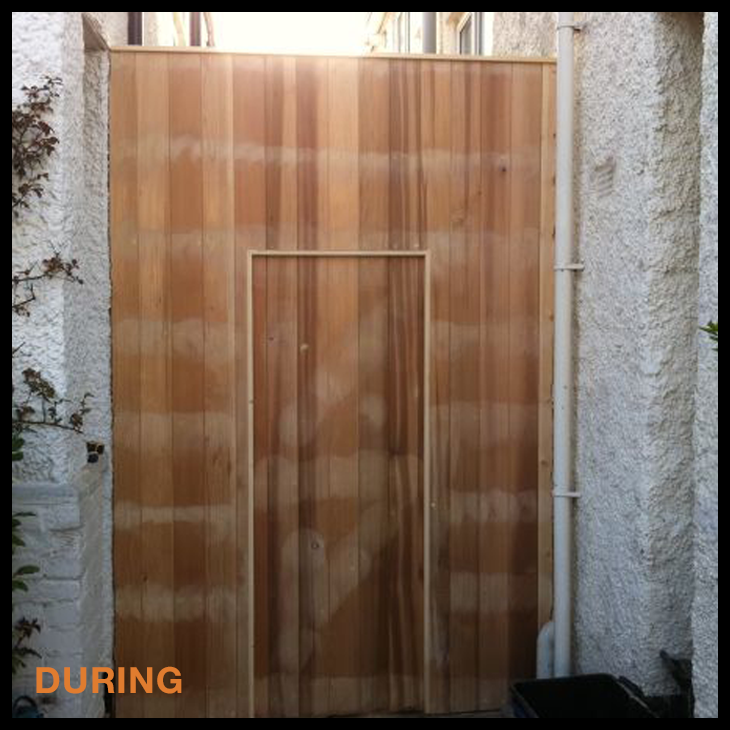 The clean lines of the fencing really helped add and element of elegance to the side of the house and created a distinct working area, separate from the rear garden and as an added bonus helped to safely screen the bicycle storage unit, a target around South London for opportunist thieves.